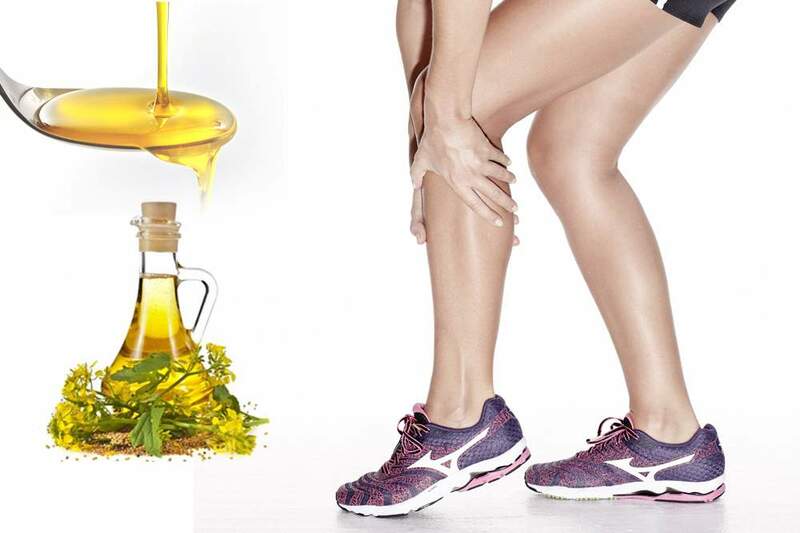 For years people have been insisting that a teaspoon or two of yellow mustard eases the pain of muscle cramps within a minute or two. This is a simple home remedy that have been with us since the dawn of civilization. Now lets see how mustard or pickle juice works to relax muscle cramps. For decades physicians and athletic trainers assumed that muscle cramps originated in muscles and were caused by dehydration or imbalances in electrolytes such as sodium, potassium or magnesium. Researchers have established that pickle juice promptly eases electrically induced muscle cramps.It has been discovered that muscle cramps are actually triggered by misfiring nerves rather than dehydration or electrolyte imbalances. They hypothesized that strong flavors would trigger nerves in the mouth, throat and stomach. This neuronal stimulation might in turn overwhelm the misbehaving nerves that were causing muscle cramps. They concocted a spicy beverage containing cinnamon, ginger and a hot pepper extract that “directly influence and regulate nerve function.” They call the product Hotshot. Football players and other athletes are sometimes told by their coaches to swallow a few spoons of mustard to fight off leg cramps. Cramps can be caused by a deficiency in acetylcholine, the neurotransmitter that stimulates muscles to work. Mustard contains acetic acid, which helps the body produce more acetylcholine. (The mustard is consumed, not applied topically). One reason mustard may be effective for this purpose is because the condiment contains acetic acid (in vinegar), which prompts the body to produce more acetylcholine. Acetylcholine is a neurotransmitter that prompts muscles to work. It could be the acetic acid or the magnesium in mustard that does the trick? Mustard does contain a fair amount of magnesium, which has been shown to help relieve leg cramps. In fact, one way to ward off these painful cramps is to be sure to include enough magnesium in your diet or to take magnesium supplements.